A swimming pool with a panoramic view, for enjoying relax among nature, the freshness of hot summers, getting lost with the eyes in the mirror of the water. The temperature is always perfect, being thermoregulated from April to September, so that you can swim even in the spring as in the middle of summer. It features a terrace with tables, chairs and umbrellas. 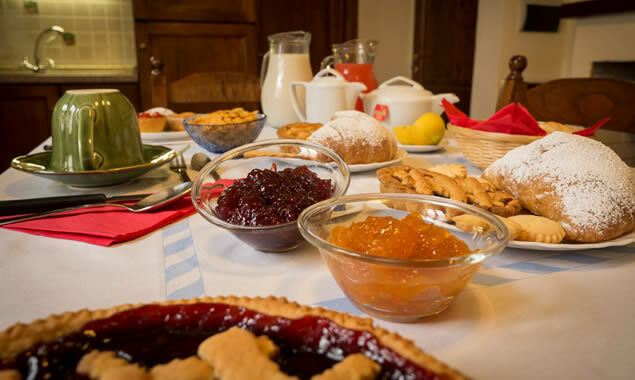 Here the day starts perfectly: breakfast made of home made pastries and cakes thanks to Sandra with room service included. Different breakfast servicec upon request. 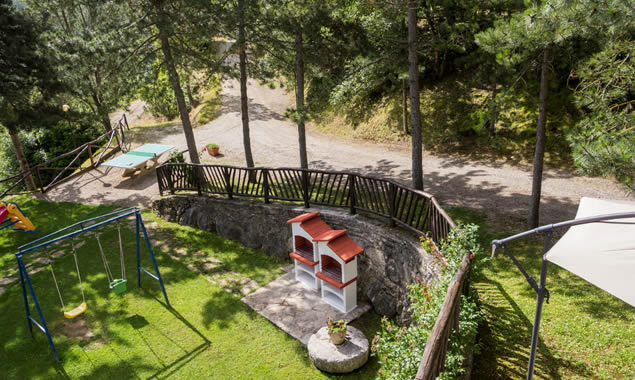 The barbecue all set up will let you enjoy an emotional stay made of genuine atmosphere, also due to the chance of arranging dinners and barbecues by themselves with friends. Obviously with local products very suggested. An ancient product of the Umbrian countryside that our farm keeps producing since centuries now. The farm Monte Acuto has been also recognized an ICEA for Organic Agriculture Award, by producing its own Extra Virgin Olive Oil with cold pressing method preserving the tradition of a genuine product of high quality. 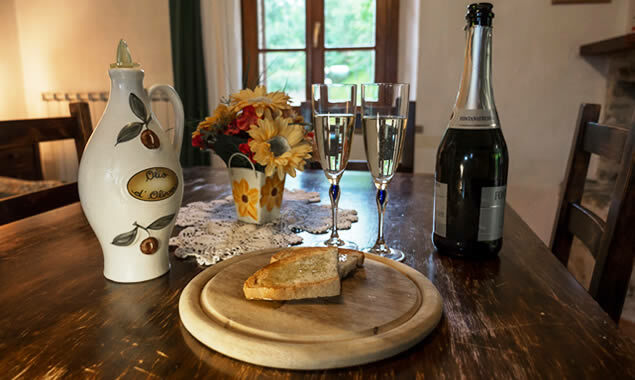 guided tours and tasting. 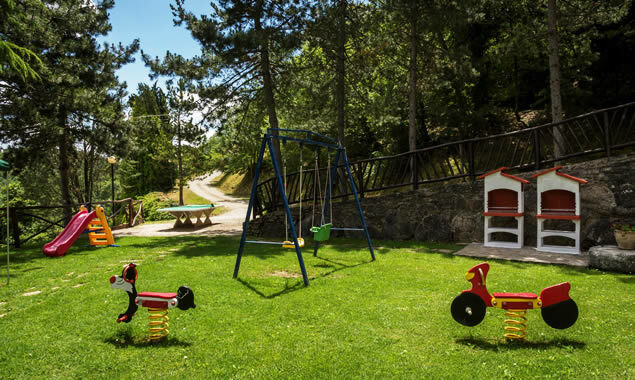 For the little ones, and not only, is available a small playground with slide-swing-spring games ping-pong and table football. 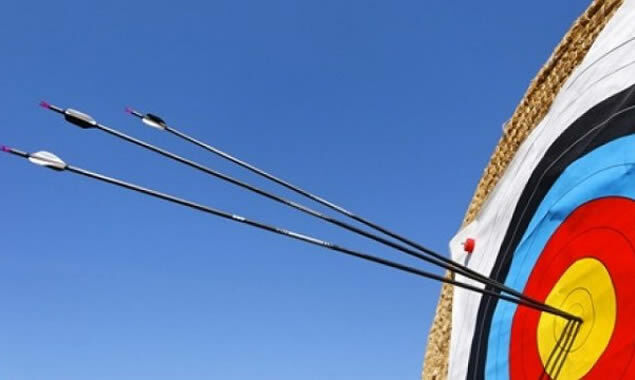 For sports lovers, in touch with nature, is possible to be equipped for hiking and mountain biking, but also for simple and nice walking paths, as well as a shooting range archery, tennis table, a football one and a playground for children among the green are available for guests. 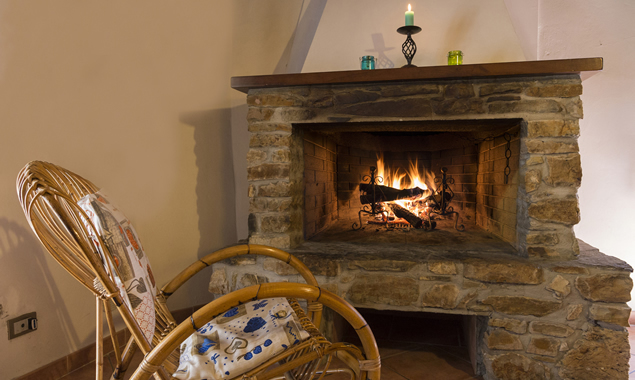 In the cold winter days you can be pampered by the fireplace that creates a warm and serene atmosphere, where you can also cook excellent Umbrian specialties grilled.